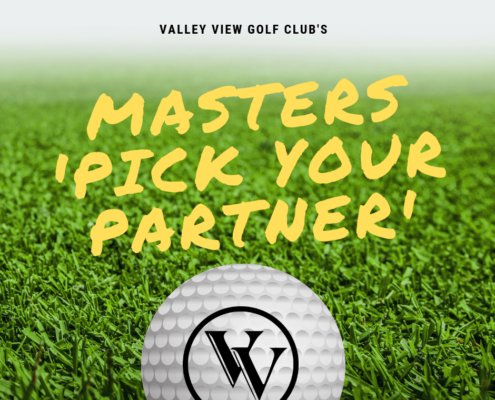 Stay updated with all things Valley View by signing up for our emails! 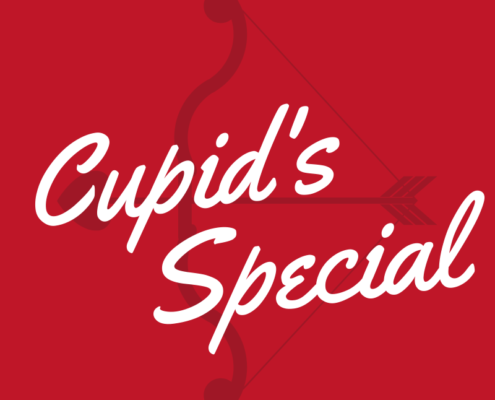 BACK by Popular Demand.... ONE DAY ONLY! 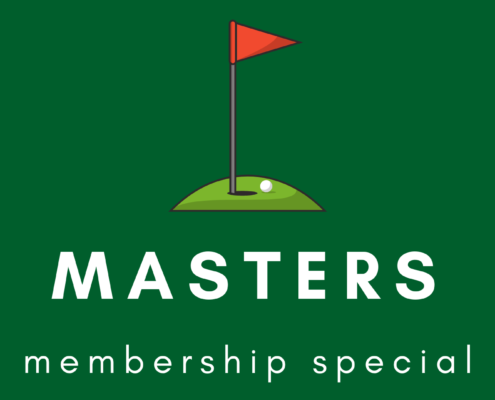 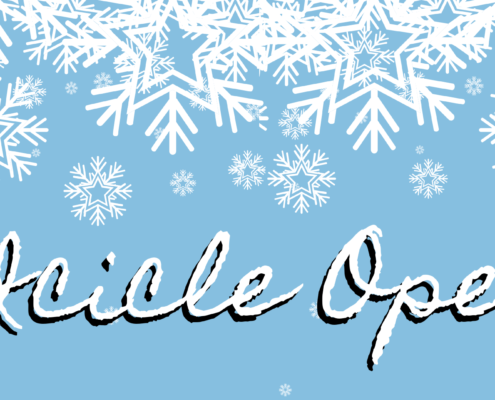 Check Out Our Membership Options at Valley View! 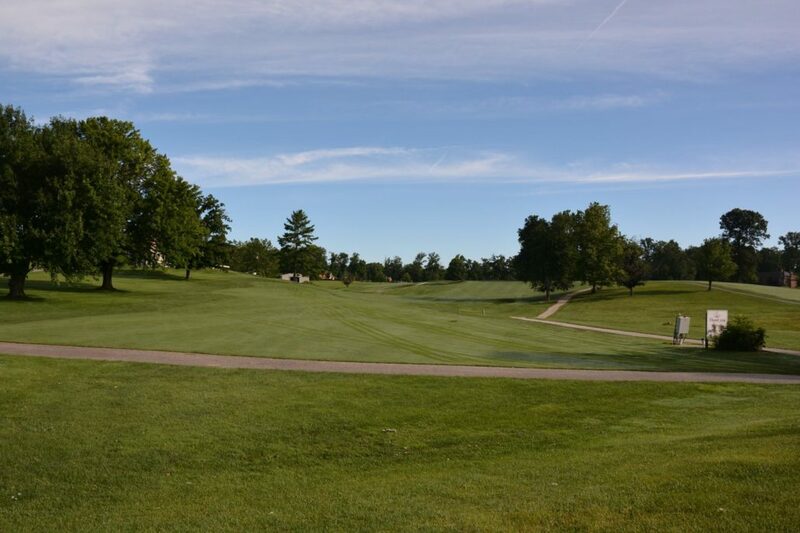 Welcome to Valley View Golf Club! 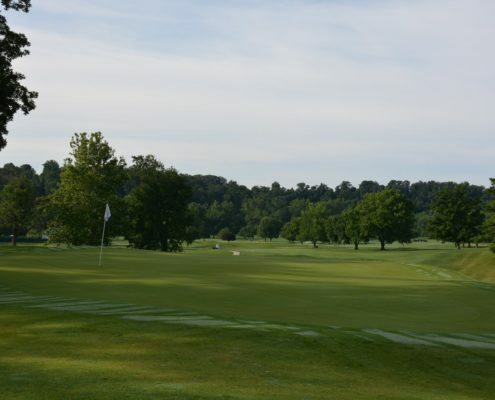 Our course has a grand past history of club champions with such notable players as Fuzzy Zoeller and Jim Flick. 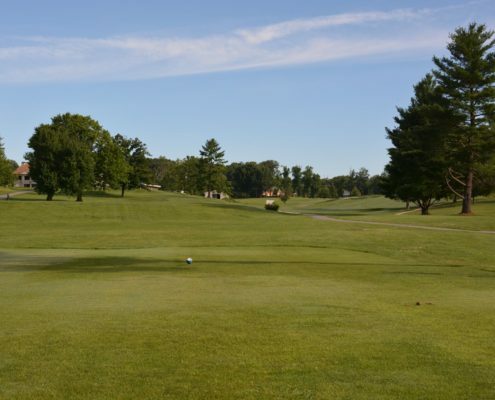 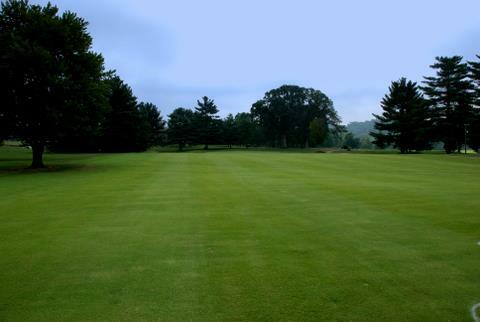 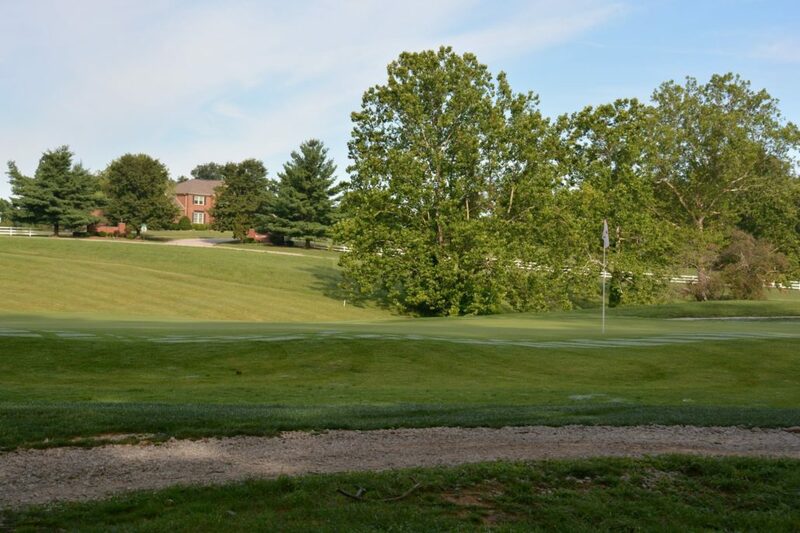 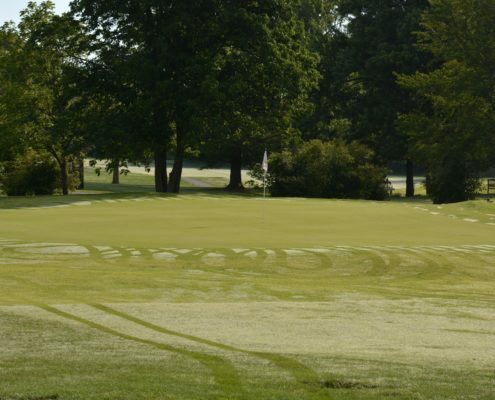 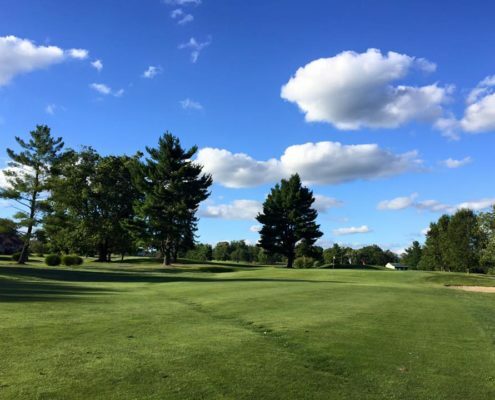 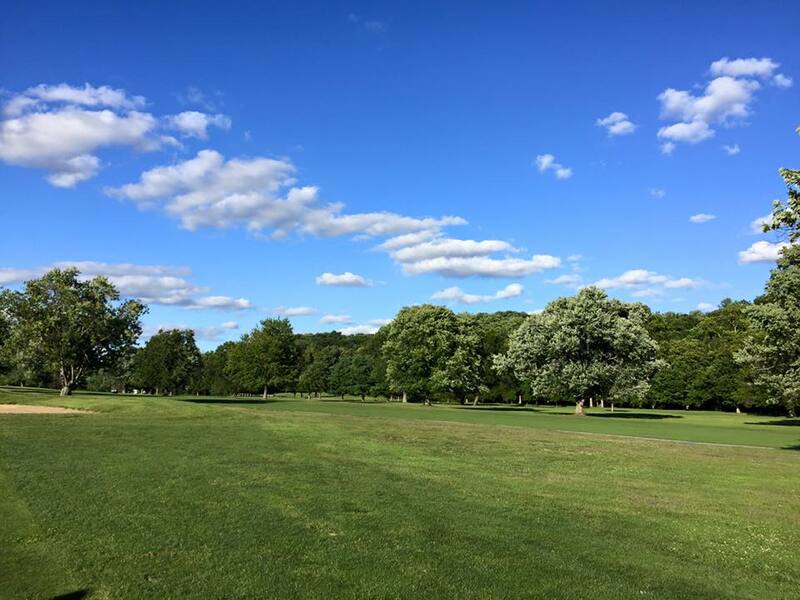 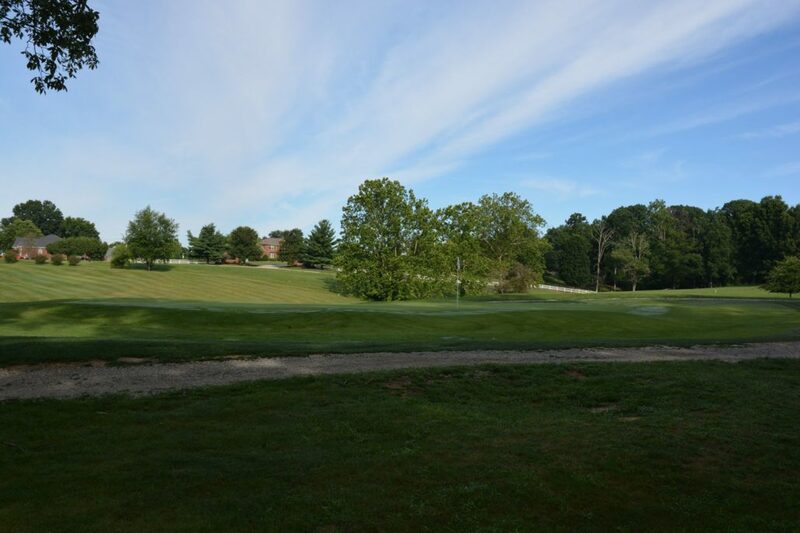 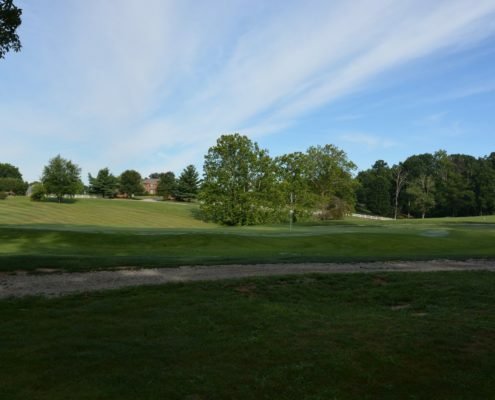 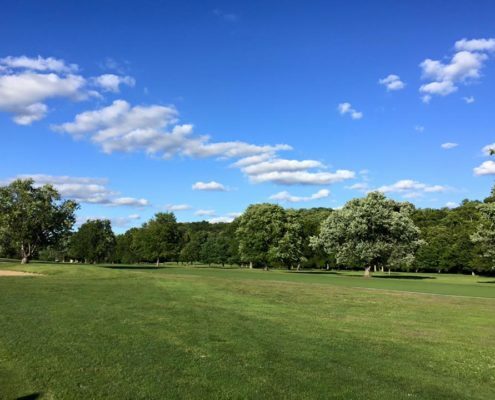 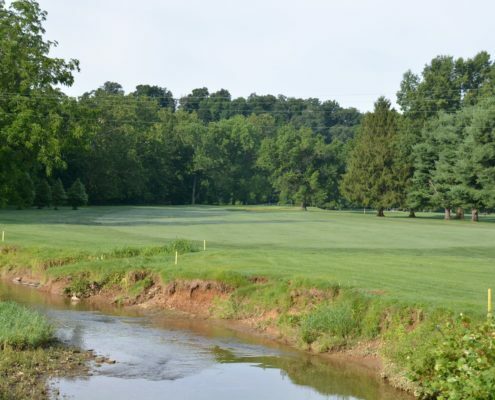 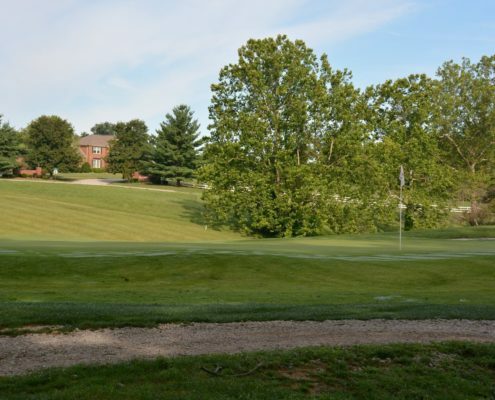 Selected as a must play when visiting southern Indiana, Valley View Golf Club’s course has emerged over the last 10 years as one of Southern Indiana’s finest public golf facilities. 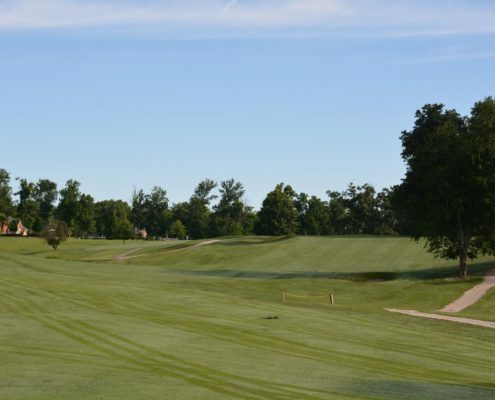 Located in beautiful Floyds Knobs, Indiana, our 6900 yard, 18 hole, par 72 course is just minutes away from Louisville, Kentucky. 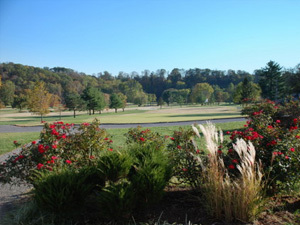 Situated along a towering wooded hillside, the autumn foliage is breath taking during the months of late September and October. 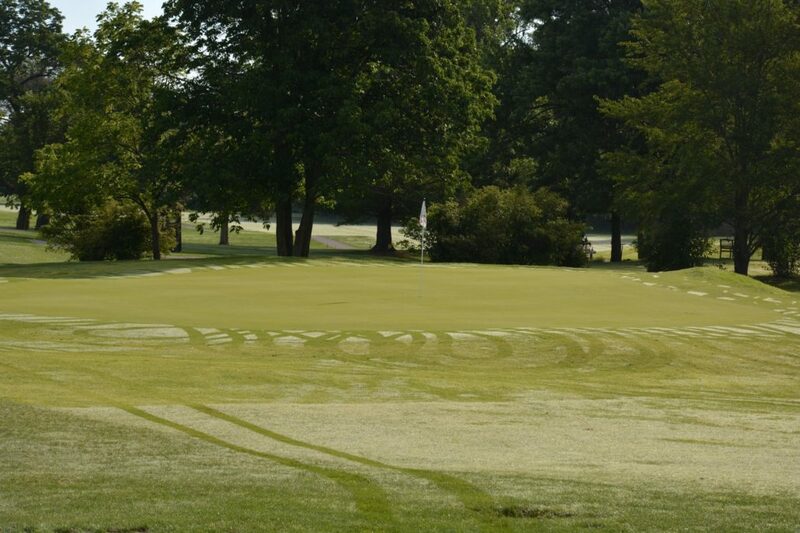 The bentgrass greens are sneaky with subtle breaks that are hard to detect without multiple rounds being played. 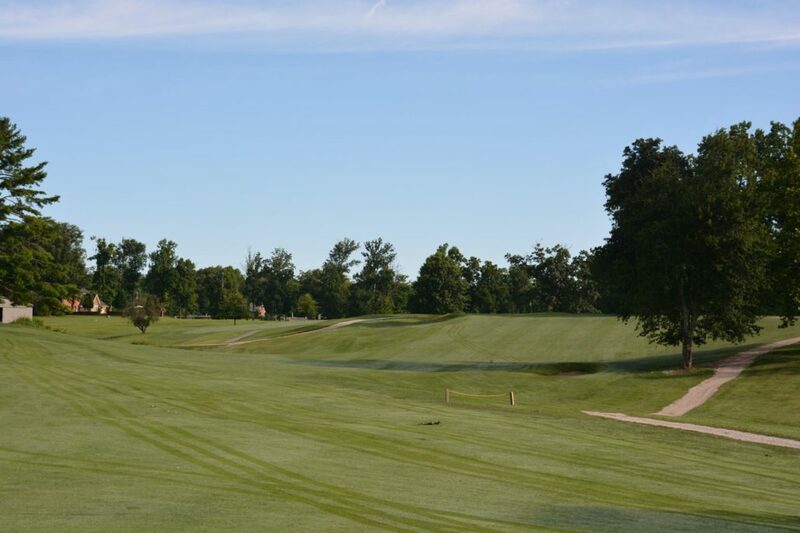 Water hazards, sand and grass bunkers are all part of what makes our course such a great challenge! 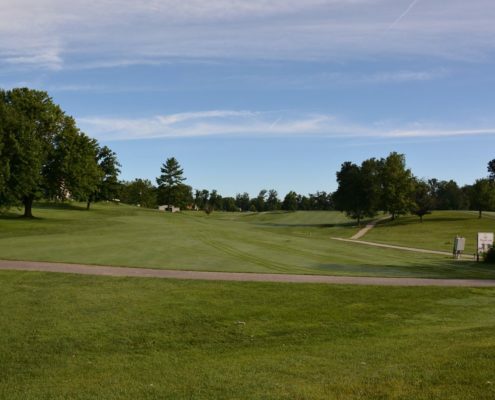 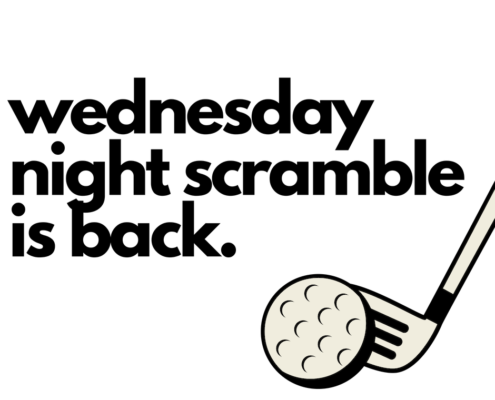 Valley View Golf Course is an excellent golf club featuring a full service golf shop, restaurant and lounge, and banquet and meeting facilities for 200 people or less to accommodate weddings, business meetings, or any social gathering. 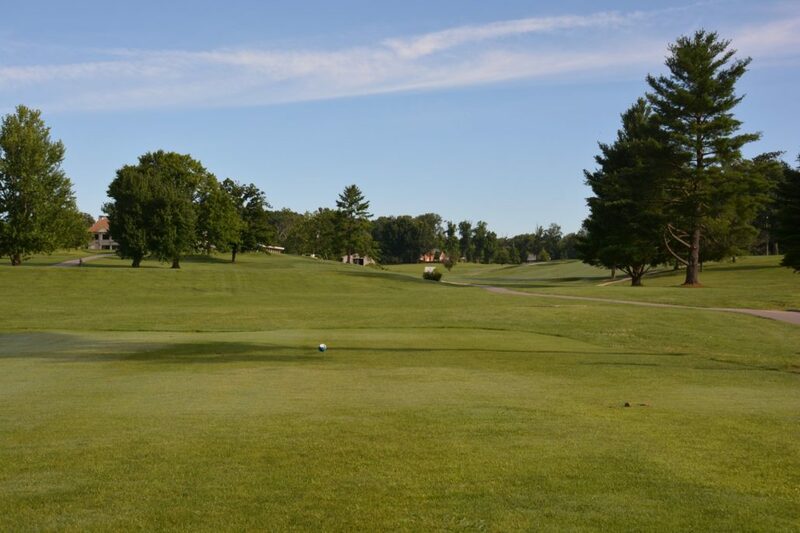 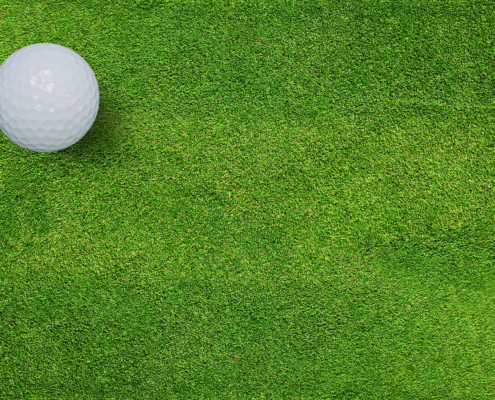 Valley View Golf Course has five tees, accommodating the recreational golfer while still challenging the most experienced golfers.